Item # 307661 Stash Points: 2,499 (?) This is the number of points you get in The Zumiez Stash for purchasing this item. Stash points are redeemable for exclusive rewards only available to Zumiez Stash members. To redeem your points check out the rewards catalog on thestash.zumiez.com. 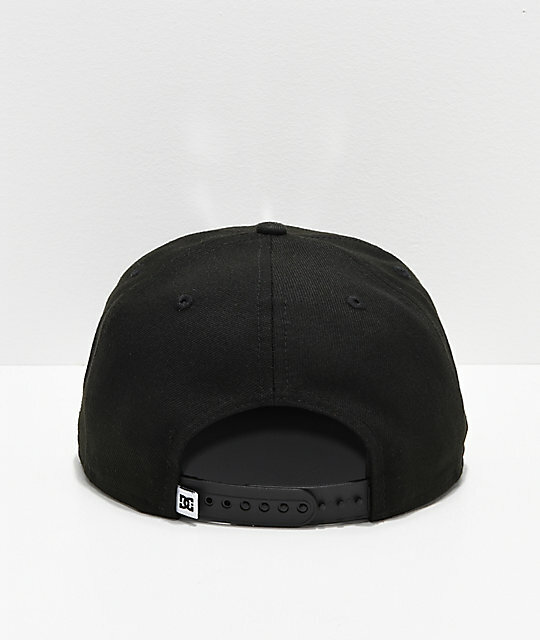 One of the most iconic brands in the skateboarding and snowboarding world re-introduces their classic DC Empire Fielder Snapback Hat, returning to shelves in it's simple black and white colorway. The Empire Fielder is a wonderful go-to accessory to show your support for action sports inspired streetwear. 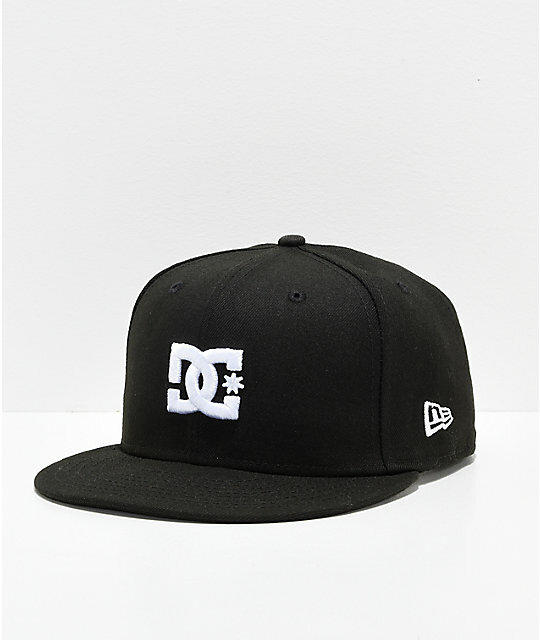 Empire Fielder Black and White Snapback Hat from DC. Embroidered DC logo on front crown and New Era logo on left side.